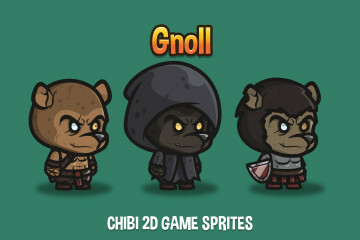 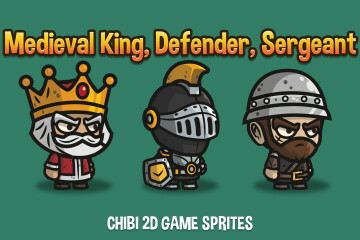 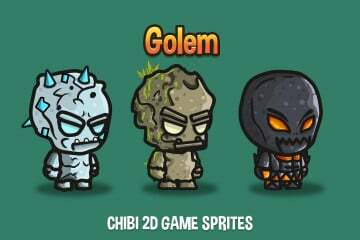 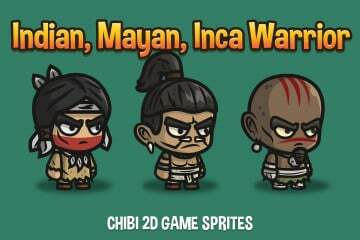 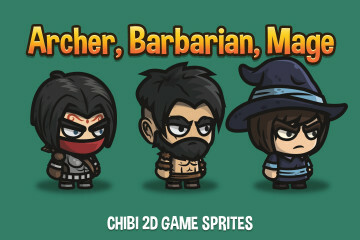 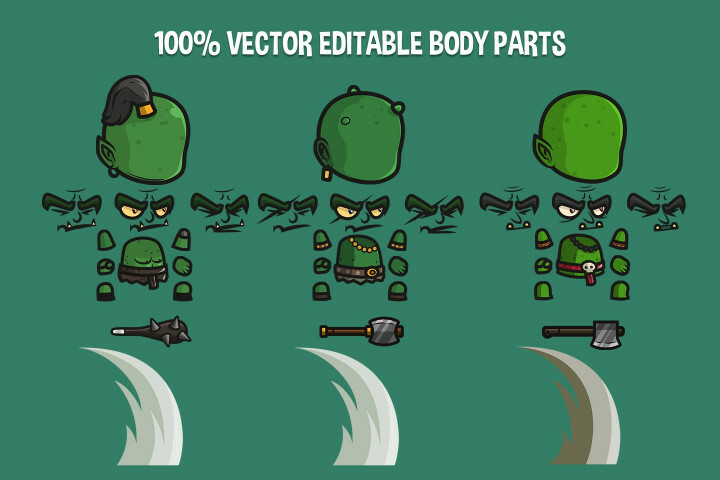 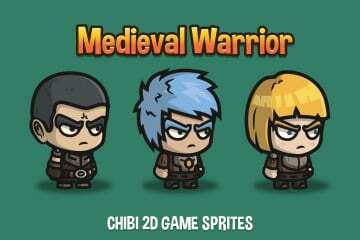 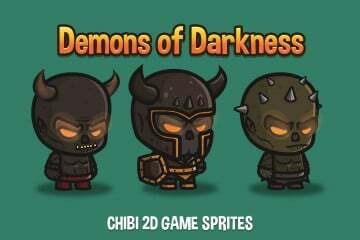 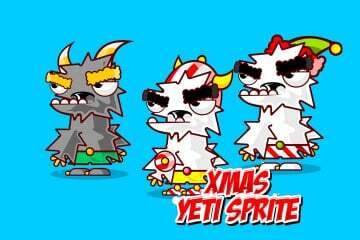 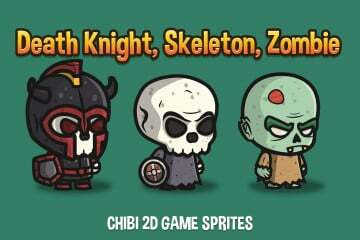 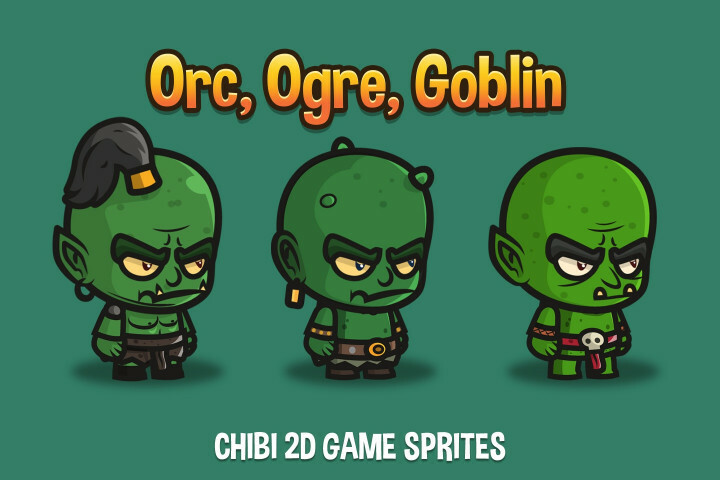 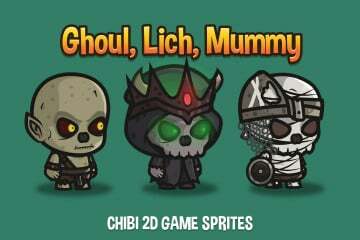 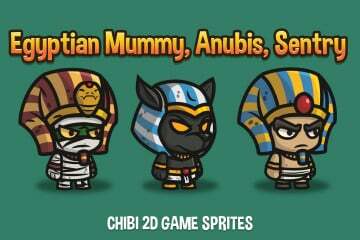 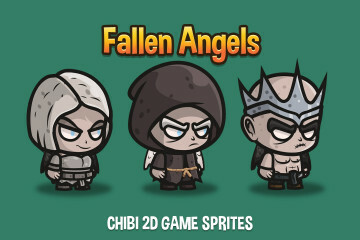 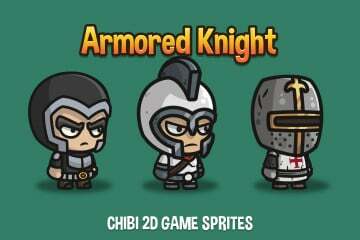 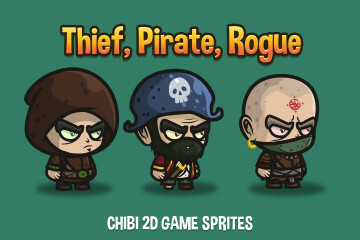 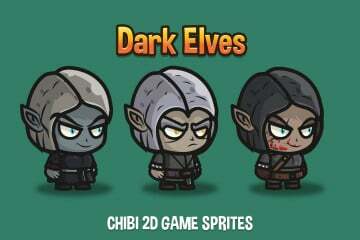 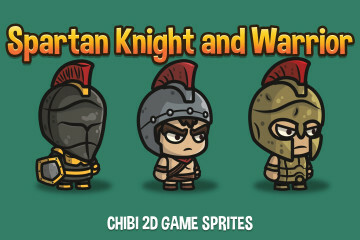 Free Orc, Ogre and Goblin Chibi 2D Game Sprites is a wonderful set of graphics. 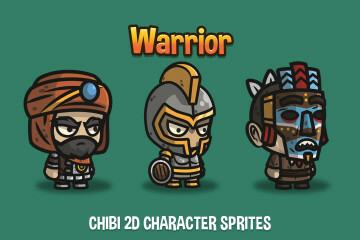 It includes 3 warrior characters. 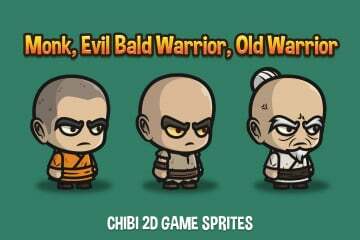 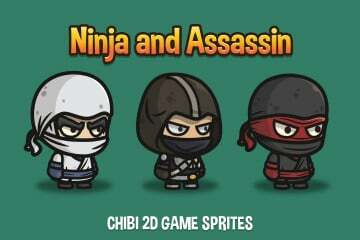 You can use each of them as an opponent or main character. 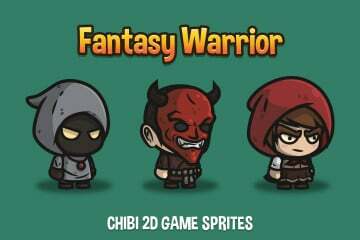 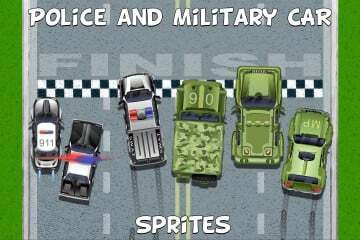 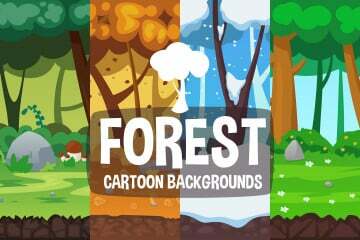 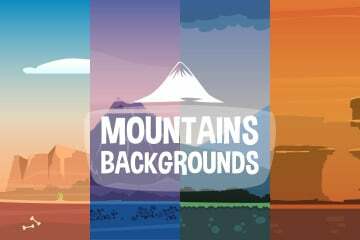 They are suitable for various role-playing 2D games of fantasy and medieval themes. 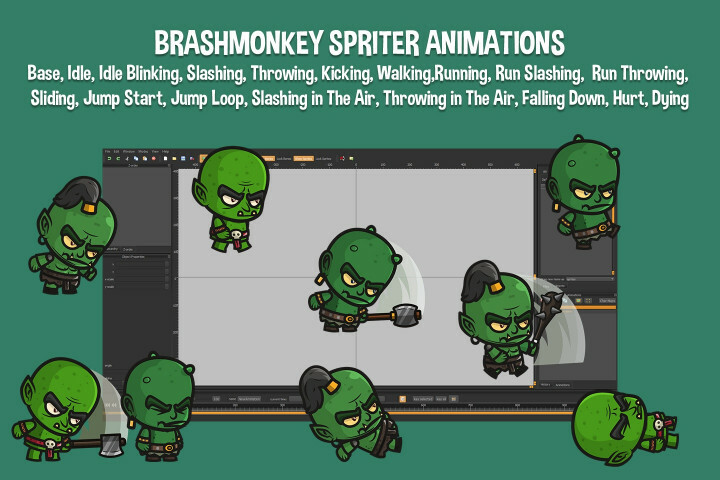 In the archive you will find skeletal animation created in Spriter program from BrashMonkey. The set contains the following formats: AI (source file – 100% vector), EPS (Encapsulated PostScript), PNG (body parts and animation), SCML (Spriter file) and Unitypackage. 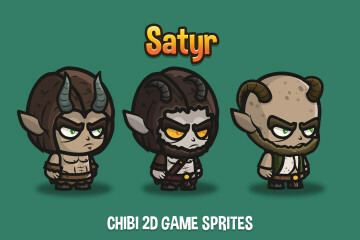 These characters were created by Сraftpix.net team. 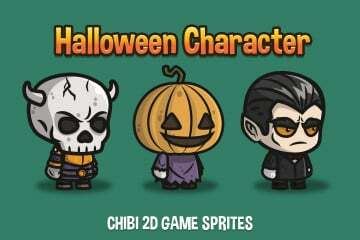 The project https://craftpix.net bought the rights to copy the style and use the animation to create new chibi characters.